HELLO! TELL US A LITTLE ABOUT YOURSELF AND YOUR COMPANY. ​My name is Taylor Whitcomb, and I was born and raised in Gorham, Maine. I’m a Southern New Hampshire University Alumni, with a degree in Baking & Pastry Arts and Culinary Management. I’ve studied abroad in Italy, at Florence University of the Arts, and focused my education on breads, wines, & farm to table Italian lifestyle. After a few years in the industry I knew it was time to put all my time and love for the industry into my own business, and Gorham Village Baking Co was founded in July 2017. 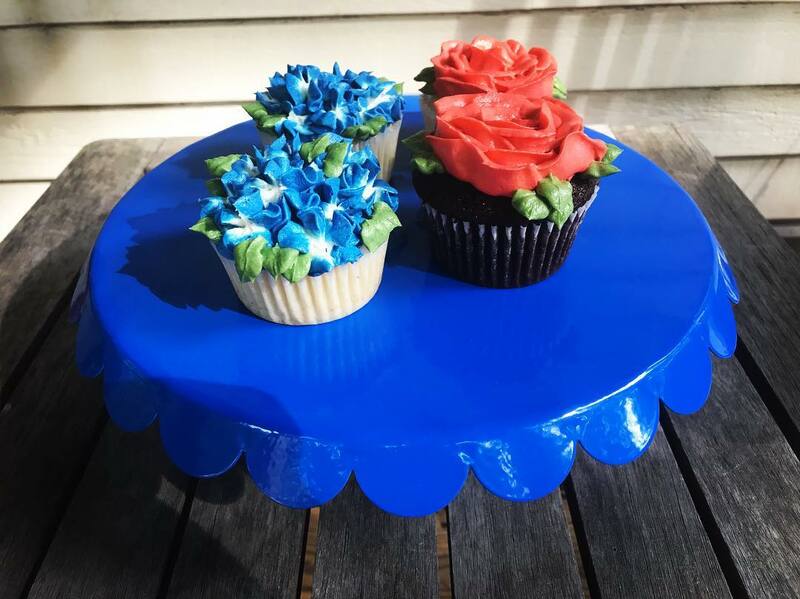 I wanted to base my business in Gorham because my heart has always found its way back to my home town and I noticed a need for a local bakery. 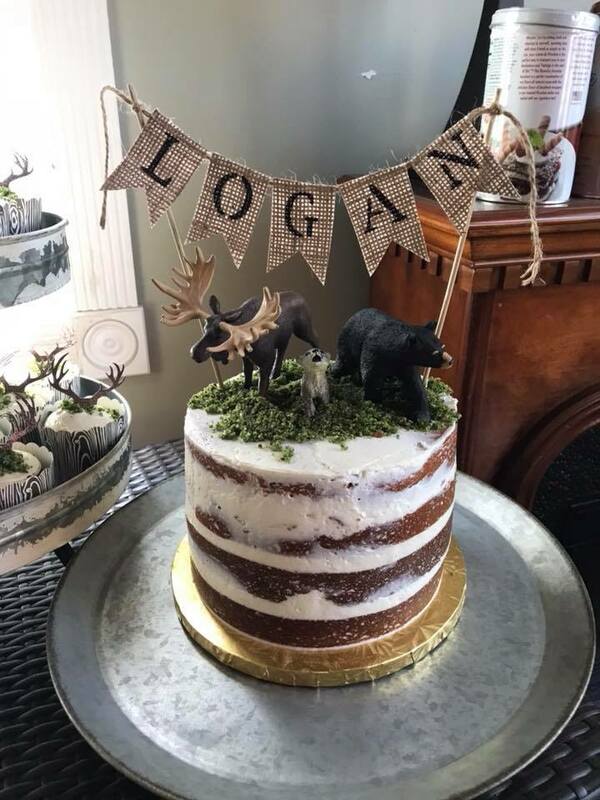 I sell most of my products at local businesses in Gorham and surrounding areas, with the hopes of one day building my business in the direction of the wedding industry + catered events. WHY DID YOU DECIDE TO GET INTO THE BUSINESS? ​I have always loved to be creative. Working with food not only gives me the satisfaction of being creative, it also gives me great happiness + joy when complete strangers find love in the first bite of my sweet treats. My favorite part is seeing the outcome of a cake I’ve spent hours hand crafting. I also love knowing I had a part in making the day a little more special for a bride + groom with a beautiful cake or dessert table. ​WHAT’S SOMETHING YOU’VE LEARNED THAT YOU WOULD PASS ALONG TO OTHERS LOOKING TO START THEIR OWN BUSINESS? I’m only a year into owning my own business, however, the best piece of advice I could pass on is the importance of making a connection with your clientele – it only helps your business become more well-known, in turn making it fun AND successful. Also … HUSTLE! A business you’ve always dreamed of will never just come around by waiting for the best opportunity. Take that leap of faith, and JUMP ALL IN! WHAT DO YOU LIKE TO DO IN YOUR TIME AWAY FROM WORK? My time away from work is always spent with my dog Harley, she’s my best friend and the best company in my garden. Also, always enjoying time on the lake or eating a good ice cream cone... I’m slightly addicted to exploring and finding new ice cream shops. WHAT HAS BEEN YOUR FAVORITE MOMENT IN YOUR BUSINESS? My favorite moment in my business is seeing it grow. 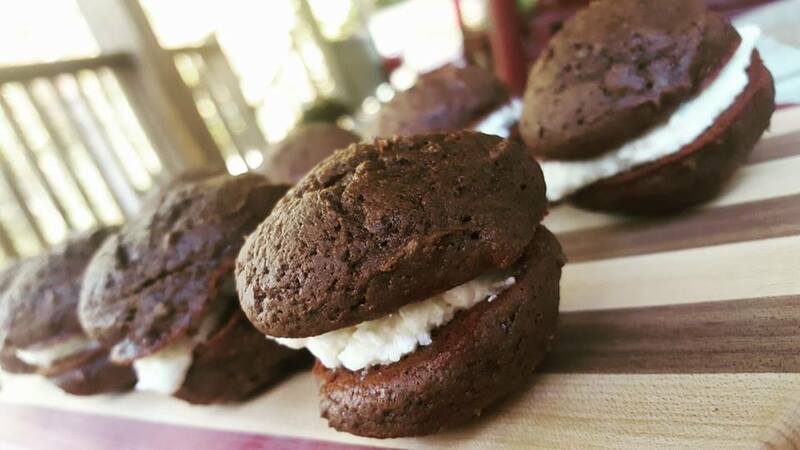 I started by just selling my whoopie pies at Gorham House of Pizza, and I now sell to Fishermen’s Catch in Raymond and Carter’s Green Market in Gorham. I’m currently collaborating with new locations to sell products as I expand my brand. This summer I’ve booked 10 weddings and I’m already booking for 2019! It’s always hard while you’re in the daily grind, but when you have the time to step back and admire your hard work + determination … it’s the best! I’ve always been very creative. I took as many art classes in school as I could, even college-level art classes at MECA throughout high school. I first went to design school in college, which taught me a lot about colors, textures, lighting & basic structure. I’ve also always been a perfectionist. I would spend hours just to make sure one portion of my project was perfect. I’ve put every ounce of my time to make everything the exact way I envisioned it to be, even finding better ways to accomplish the outcome along the way. I ‘m my very best critic, which I feel makes me very different from others in my field. I always think of my next cake as my next piece of art in a gallery. ARE THERE ANY TRENDS YOU ABSOLUTELY LOVE OR WOULD LOVE TO SEE LEFT BEHIND? 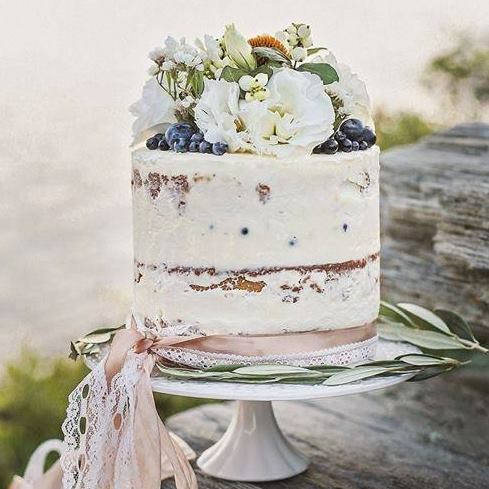 The current trend I absolutely love is dessert tables with a small traditional cutter cake for weddings. I’m not a huge lover of eating cake myself... but if I saw a table full of desserts and pastries at a wedding, I’d be all about it! IF YOU COULD ANYTHING ELSE IN THE WORLD, WHAT WOULD YOU DO? I would be Joanna Gaines. She is my idol. I have an obsession with interior design and seeing the charm in old farm house restored to their original beauty. 1. Tell us a little about yourself and your company! ​​I began my career as a DJ in 1988 as a club and lounge DJ in New York City and through the years have mastered the art of mixing and music programming. My style is wildly eclectic. I play music from all around the world, from rock to jazz, funk to classics (70’s & 80’s), house to hip-hop, and beyond. If it has soul and personality, I'm on board! My philosophy is simple, the party begins when I arrive. There is no lapse in the quality of music, and I work the entire time. I'm not the type of DJ who blabs on the mic all night. I connect with the crowd through the best music and proper programming, that's all you need. By taking music you have requested and infusing songs I feel will compliment your selections, together we can create the perfect atmosphere for your event. In 1995 I began a career as the National Director Of Promotion for various Major and Independent record companies. Some of the artists I have promoted include Gloria Estefan, Celine Dion, George Michael, Jamiroquai, and Donna Summer. Music is the one constant in my life. From an early age, it has touched my soul more than anything else. I used to listen to dJ’s mixing on the radio and was fascinated how they blended songs. I wanted to do that. Djing was the obvious next step for me. My parents didn’t believe in my choice to become a dJ but I did it anyway. I was 15 and had no money so I pieced together the lousiest dj setup and learned on that. It was two different turntables, an amplifieer with an 8 track player, small speakers, and a cheap mixer my friend gave me. Thirty years later I am glad I didn’t listen to my parents! Watching people go off on the dance floor to their favorite song. I love what music does to people. there is no better feeling than giving in to the music and letting your body do its thing! 4. What’s Something You Learned Over the Years You Would Pass Along to Others Looking to Start Their Own Business? Don’t ever think you are bigger than the music. stay humble, listen to many genres, and focus on creating a vibe with your music. Being a good DJ isn’t about having the latest equipment and pumping your fists. you have to be able to read a crowd and be eclectic so everybody has a good time. stay true to your sound and work the gigs that allow you to be creative and suit your style. the client should always feel they have a voice and you value their opinion. 5. What Do You Like To To In Your Time Away From Work? 6. What Has Been Your Favorite Moment In Your Business? I’ve had so many. One would be playing to a sea of people at the legendary Ministry of Sound Club in London 1997. 7. What Makes You Different From Others In Your Field? 8. Are There Any Trends That You Absolutely Love of Would Love to See Left Behind? Many big name Dj’s around the world have become pop stars and do more posing than creative music programming. they are paid tons of money, their sets are pre-planned and generic. I come from the school of DJ’s where we play the entire night and it’s about the music and not us. 9. If You Could Anything Else In The World, What Would You Do? ​Nothing. I’m doing it right now. I have three career paths that are the result of my journey through life. I wouldn’t trade being an entrepreneur for anything. 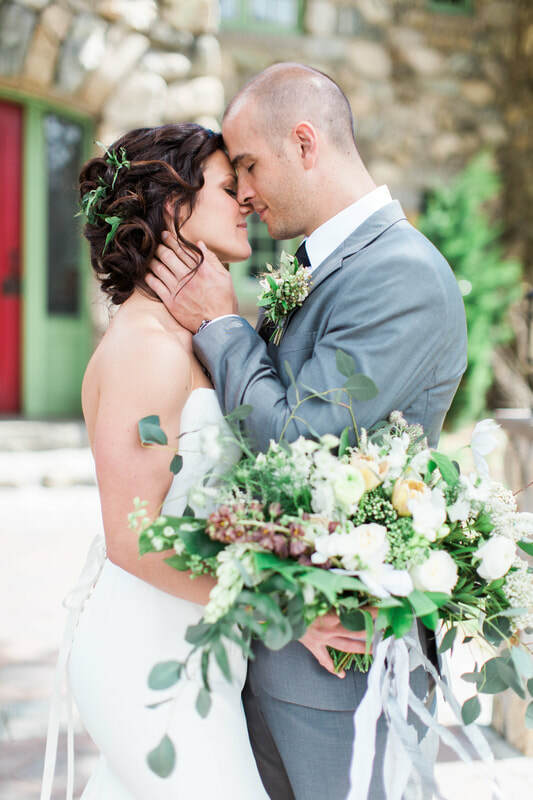 ​Today we would like to highlight Amanda Fogarty, photographer with A. Fogarty Photography. She picked up photography in high school as a hobby, after some time family and friends started to enquire about her pricing. She started as a part time photography but after many years of practice she decided to start her own business, and recently took on photography full time. One of her favorite parts of her job is working with the clients as well as other vendors. Being able to connect with everyone that is apart of someone’s special day and tell a story of that day with her photographs. 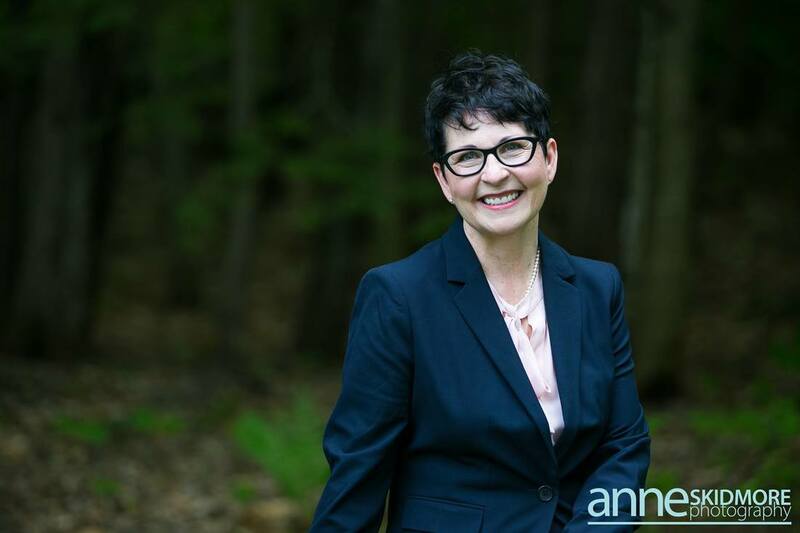 Amanda is a very genuine person and always strives to give her clients the best experience. It’s that experience that she delivers that she believes set her apart from others in her profession. She loves to bring the excitement of the day out though her photos of it, always striving to capture the love the couple has for one another as they move though their special day. Making their experience with her truly unique and lasting. Outside of working as a photographer, you could probably find Amanda at the beach. She also loves to travel and spend time with her Fiancé and Fur babies as well. She also has a second business as well, her gifting company, Posh + Walker. If she was not working full time as a photographer, she would most likely be working to expand that business. She is living her dream every day by being able to have a career that she loves. If you would like to learn more about A. Fogerty Photography, check her website and Instagram! We are excited to continue to bring you more wonderful vendors! 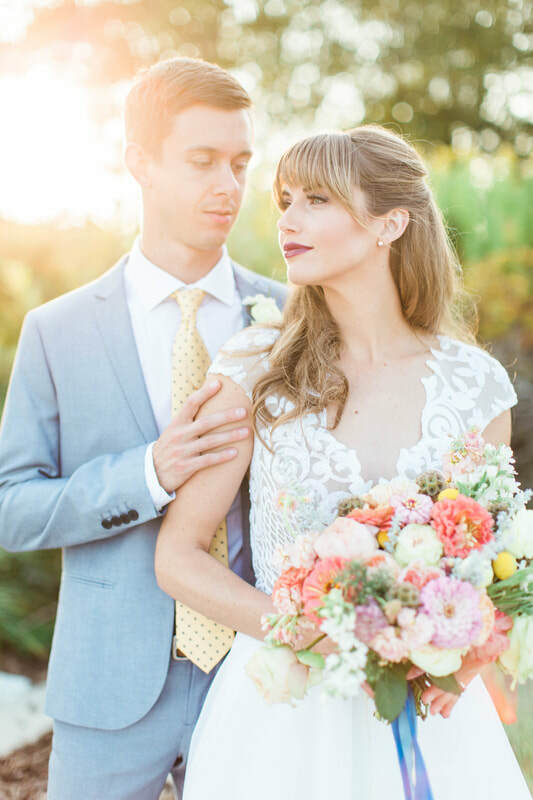 Check out Wedding Officiant Charlotte Nolan! TELL US A LITTLE ABOUT YOURSELF AND YOUR COMPANY! WHAT’S SOMETHING YOU LEARNED OVER THE YEARS YOU WOULD PASS ALONG TO OTHERS LOOKING TO START THEIR OWN BUSINESS? also bake a pretty unbelievable chocolate cake. them, on such an important day in their lives. can be. I offer lots of examples and years of experience. ARE THERE ANY TRENDS THAT YOU ABSOLUTELY LOVE OR WOULD LOVE TO SEE LEFT BEHIND? 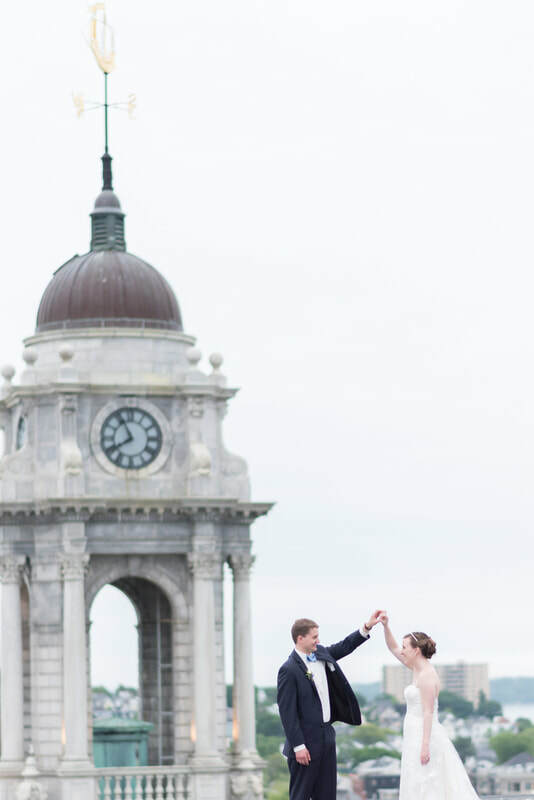 ​I LOVE the trend of couples choosing Maine for their destination wedding! IF YOU COULD DO ANYTHING ELSE IN THE WORLD, WHAT WOULD YOU DO? back in the early 90s - I’d do that again!). If you would like to get in touch with Charlotte, take a look at her beautiful website here! ​Here at The Portland Masonic, we work with so many wonderful vendors! 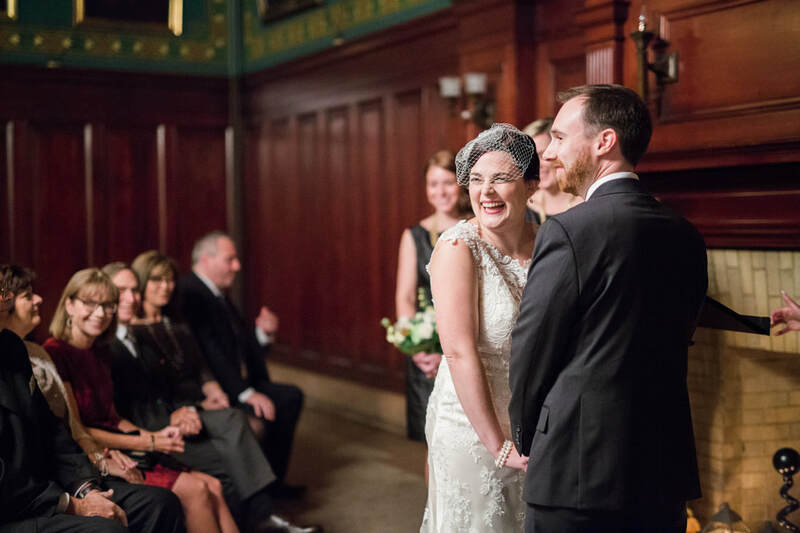 As you may know, the Maine Wedding Industry is HUGE! We are always meeting new people and creating new relationships. Because we love meeting new people and supporting fellow weddings industry peeps, we wanted to start Meet Vendors Monday (#mvm). We found some of our favorite vendors and asked them questions about their business, what motivates them, and what they do during the off-season. hundreds of other engaged couples have used? offer the best quality and most unique options to my couples. Plus PAPER is my jam! understanding of where you fit into the puzzle. club and I do yoga! all the kinks worked out. 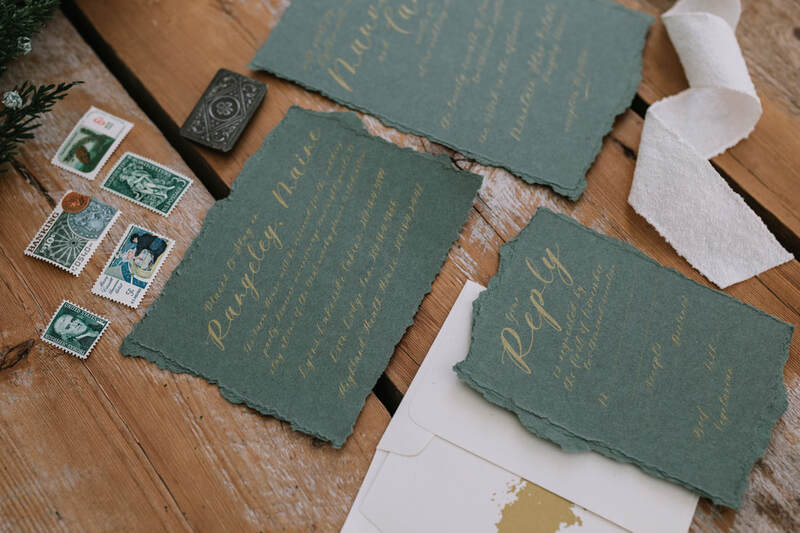 making the keepsake mementos for their special day. 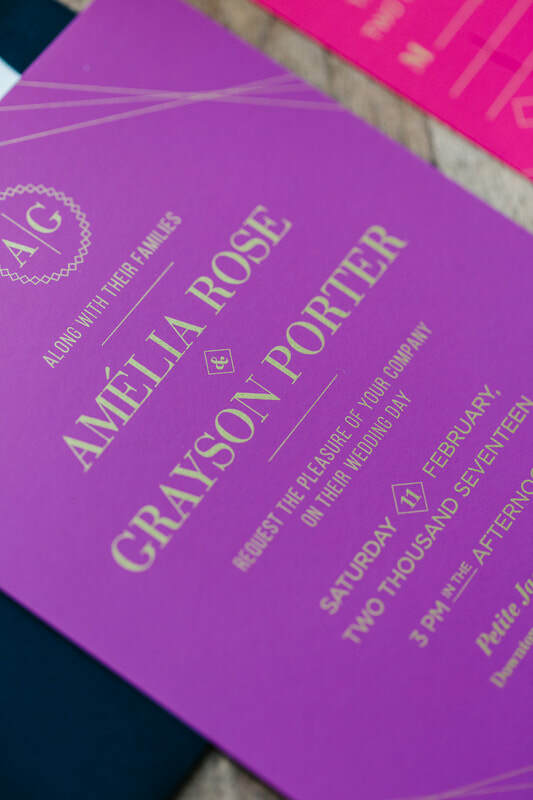 to the cookie cutter invitations online! Travel all expenses paid with my family! 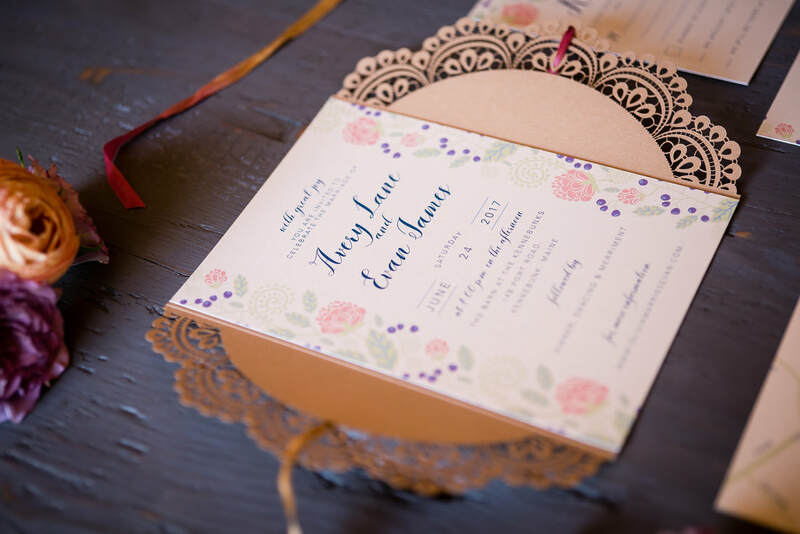 If you want to learn more about Lauren Rachel Custom Invitation Designs follow her on Instagram & Facebook. Don't forget to check out her awesome website! 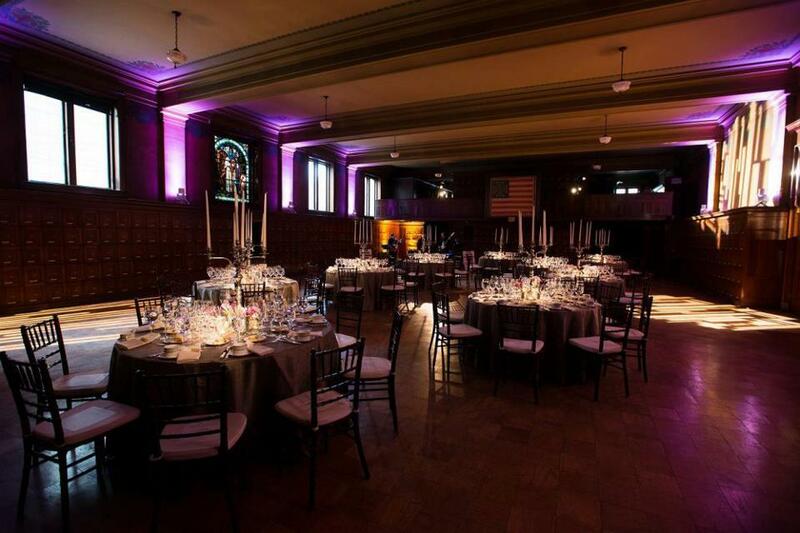 People always ask us, what makes The Portland Masonic a unique venue? It’s a perfectly valid question and here’s our top 5 reasons why- Enjoy! Located in beautiful downtown Portland, Maine, The Portland Masonic offers you everything Maine’s biggest city has to offer. 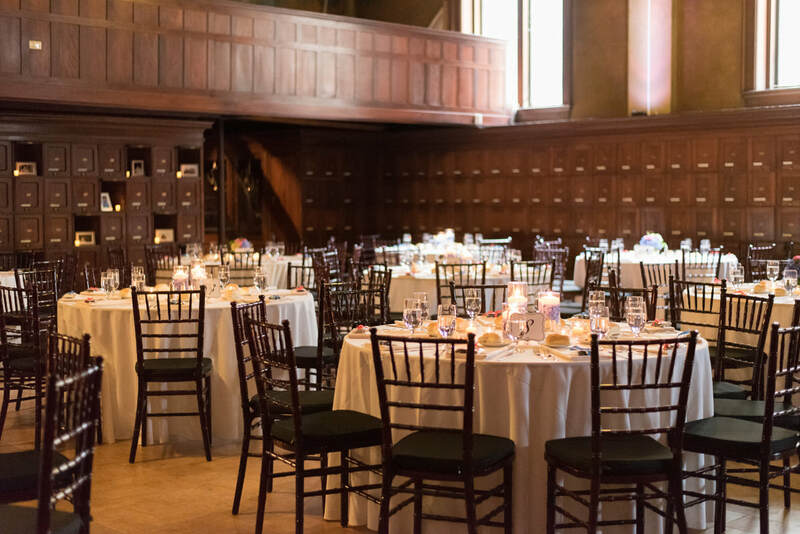 We are one of the top 3 largest overall venues in downtown Portland, which makes us an excellent choice large & medium sized weddings. Our space is centered within walking distance to award winning hotels, critically acclaimed restaurants, and the stunning waterfront of Casco Bay. The Portland Masonic offers easy access to & from the highway with many parking options for your quests. 2. No Rain Boots Needed! ​It’s no surprise that New England’s weather (especially in Portland, ME) can never be fully predicted. 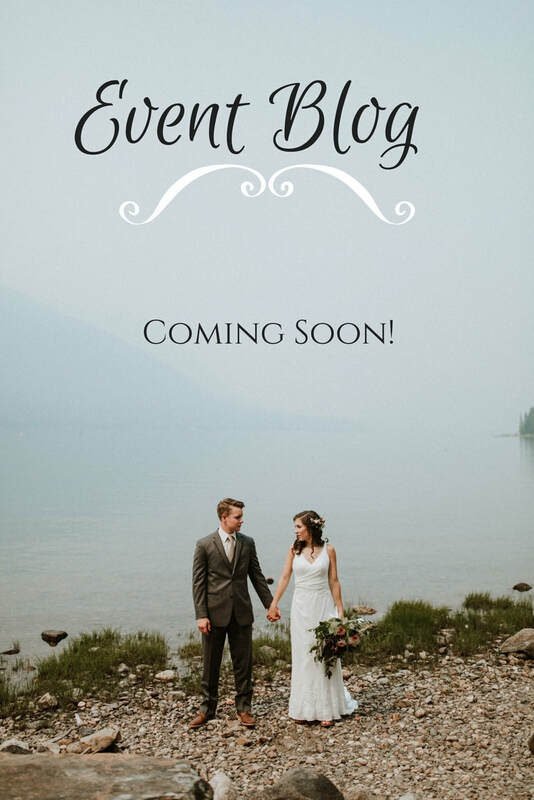 We know that when you are planning a large event, you don’t want rain, snow or any other weather disaster to interfere with your special day. And we’ve got you covered- literally! We have two, yes TWO areas you can rent. One for a ceremony, and the other for a reception that can fit over 200 guests. 3. Your Day-Your Way. Customize Your Wedding! It’s your big day! 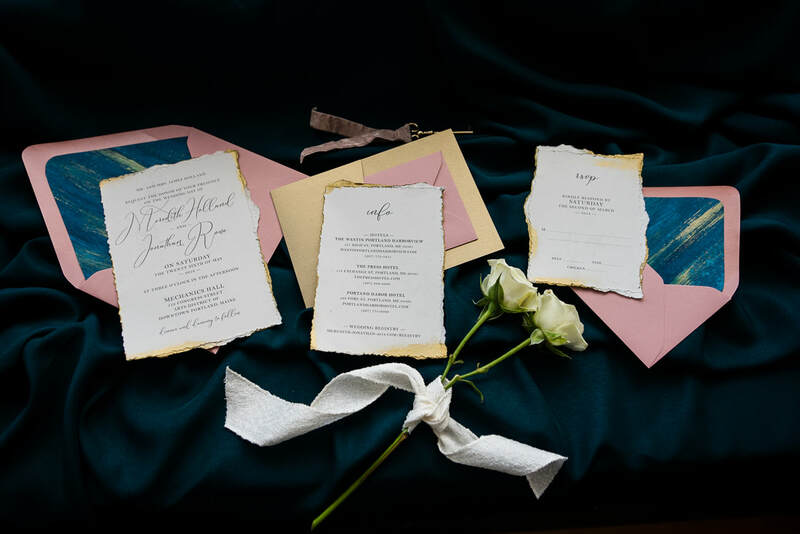 ​The Portland Masonic offers you the ability to fully customize it with your favorite colored linens, decorations and anything else your heart desires. 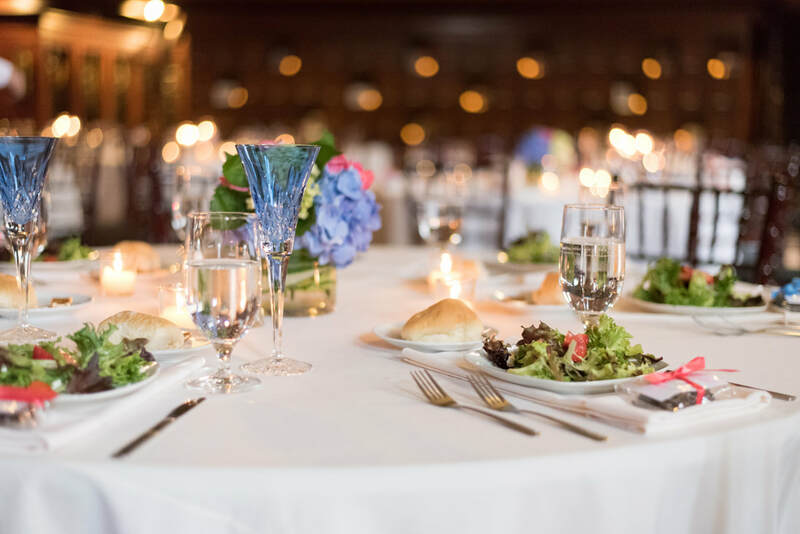 We will provide you with the tables, chairs (cough, cough, Chiavari chairs cough, cough), flatware and china you’ll need. Whether you're looking for a classic simple white wedding or leopard printed theme… we make it work for you! ​Not looking to burn a hole straight through your pockets but still impress your wealthy uncle? This is the spot for you. We price our large room at an affordable rate that all can take advantage of. We think everyone deserves to have a dream wedding without stressing about your financial stability. We work with you to make sure you get a price that is fair & affordable. 5. Vintage Feel For Real! ​It may be no surprise that The Portland Masonic has a lot of history to it. The building was erected in 1911! Every wall, hallway, room, and even the doors have stood in Portland, ME for well over a century. This makes for an experience like no other. 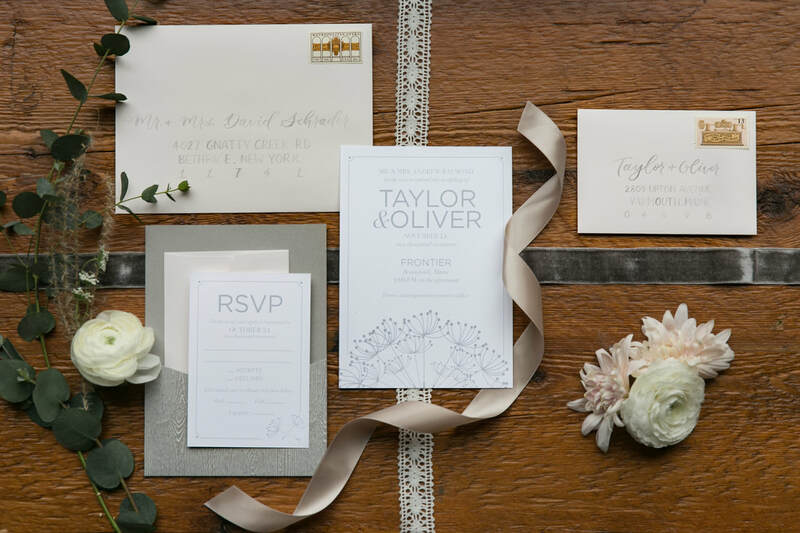 You get the history with a unique look that will leave your guests with memories of your special day for lasting years. Who doesn’t want that?! The Portland Masonic is presented by the Masonic Temple Foundation and the Masonic Trustees of Portland.